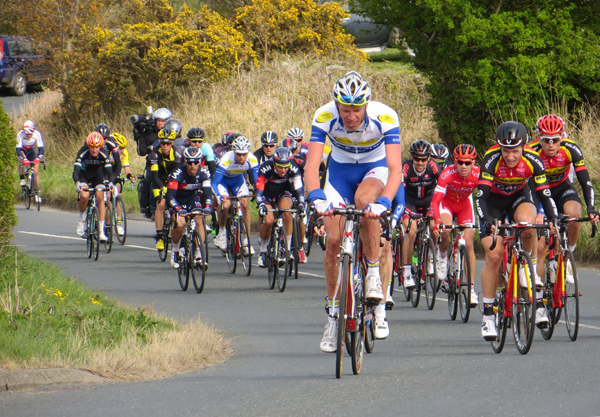 On Friday 1st May Le Tour de Yorkshire came to Robin Hood's Bay, en-route to Scarborough. The climb from the Bay up Sledgates was one of the most gruelling parts of Day One for the competitors, made even more so by its being the last climb of the day when they had already cycled much of the 174km of this first stage. 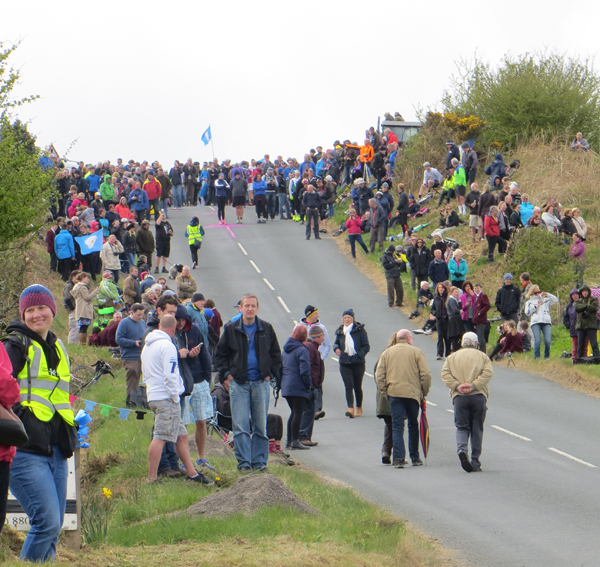 The crowds turned out in their hundreds to cheer the riders on, nowhere more so than at the brow top of Sledgates at the end of the track to Skerry Hall Farm. 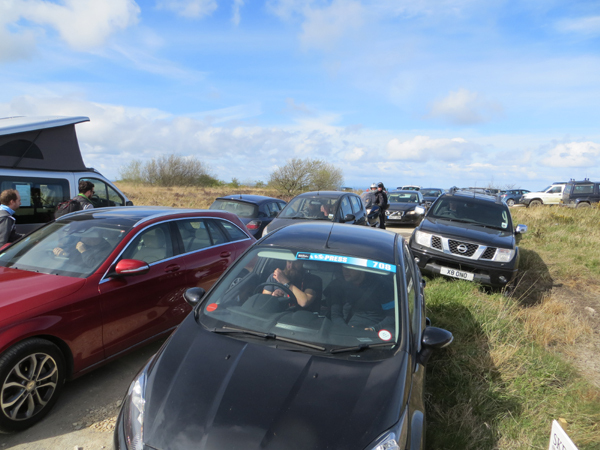 Our normally quiet location (Usually we only see a few dog walkers on the moor above us) was turned into a hive of activity for the afternoon, and our guests who were arriving that day heeded our advice and arrived early, avoiding the road closures and being able to see the race.